FinisherBox has worked over the last few months to come up with two special packs from their catalogue of presents for runners. 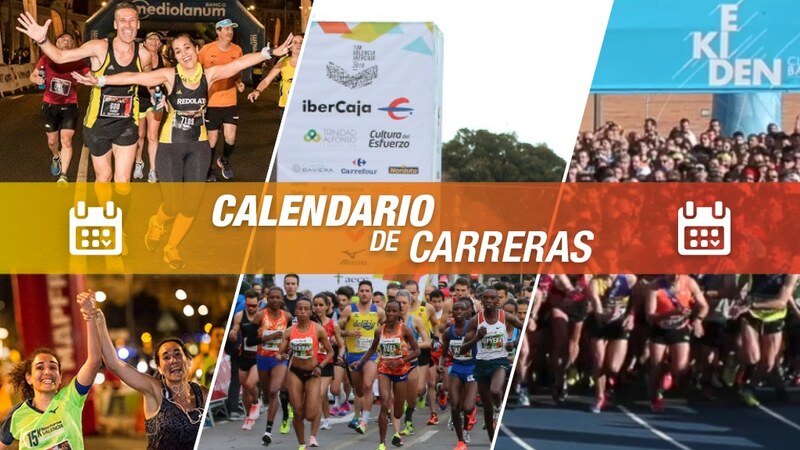 These exclusive packs contain the choice of registering for either the Valencia-Trinidad Alfonso EDP Marathon or one of the shorter races such as the Valencia Half-Marathon, the 10-Kilometre Valencia – Trinidad Alfonso Race or (a new option in March 2018), the IAAF/ Trinidad – Alfonso World Half-Marathon. 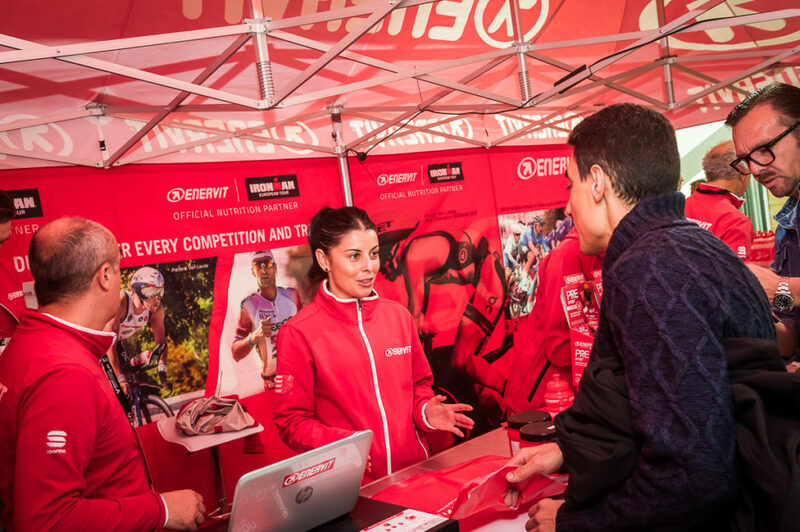 These packs include registration for the chosen race, one or two nights in a double room at hotels in Valencia ‘The Running City’, as well as exclusive services such as late check-out, which lets runners leave their hotels up until 4 P.M. The greatest care has been taken over the details of these packs, ranging from the selection of hotels to the bus service taking runners to and from the race, and the option of a very early breakfast on the day of the race: “A runner needs to feel at home when he or she goes in for such big races. That is why we take care of all the details so that runners can concentrate on what they like doing most”, said Jonathan Florido, the company’s Director. 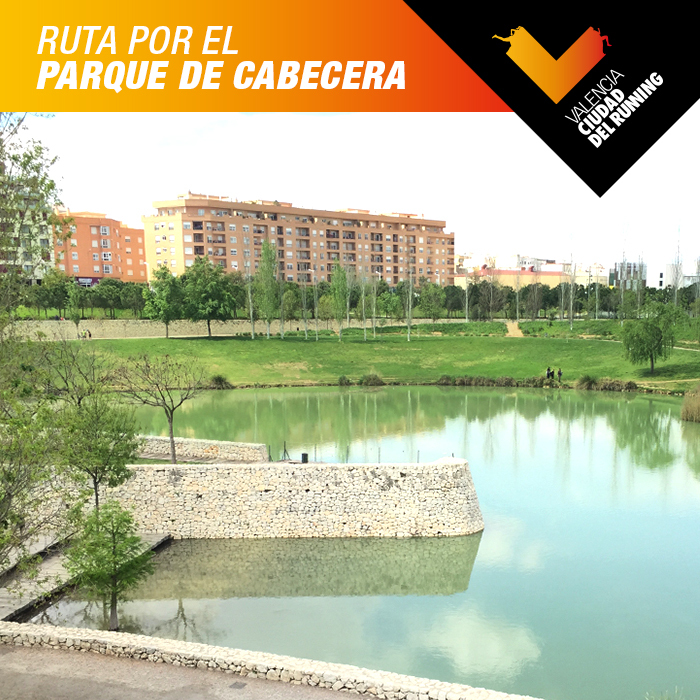 The packs contain a voucher that lets the holder enjoy Valencia — The Running City with just a mouse click. The pack can be bought on the web site www.finisherbox.es. Without a doubt, this is not only a new way of making a gift of road races but is also a way of giving runners convenience and peace of mind. That is because FinisherBox takes care of all the details so that runners can focus wholly on the race, enjoy themselves and take in the festive atmosphere in the city. Finisherbox has been awarded various prizes such as: Emprén Esport [Sport Entrepreneurship], fostered by Fundación Trinidad Alfonso [sports foundation] — the prize for the best Sports start-up in the 2nd edition of the ‘Sponsor a Sportsman’ [Patrocina un Deportista] Award — forming part of the 5th edition of the Seed Bed [Programa Lanzadera] programme. The Seed Bed Programme is an initiative by Juan Roig, the President of Mercadona [chain of supermarkets].